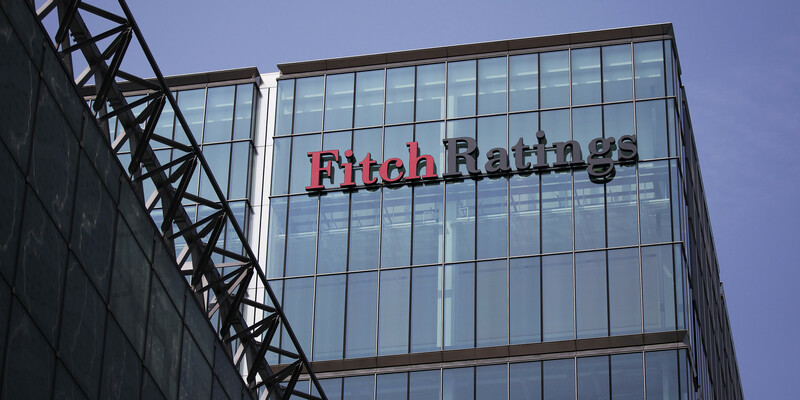 Fitch credit rating agency has decided to put in its two cents on bitcoin. The agency calls the digital currency small compared to traditional payment processors such as VISA and MasterCard. Many within the bitcoin community see this comment as “blatantly obvious”, as bitcoin has only begun its uphill battle to gain attention and notoriety. The company’s bitcoin analysis includes that the digital coin’s market cap is less than 1% of total US dollars. According to the analysis, bitcoin had been considered as an insignificant currency. Its market cap ranged near $6.75 billion by the end of February 2014, while the US dollar capped at $2.71 trillion. This data indicates that bitcoin is on a similar level with the Guatemalan Quetzal. As of now, bitcoin is primarily used among individuals, but companies have also made their mark in the digital coin space. Everything from online retailers, to restaurants, charity’s and fundraisers have implemented bitcoin in one way or another. Some businesses prefer to keep their bitcoins and wait for an exponential price increase, while others exchange them for a familiar form of money. Most company’s transfer bitcoin into local currency in order to avoid bitcoin’s price instability. Once valued at over $1,000 per coin, a bitcoin’s worth currently sits at less than half of that value today. This does not mean bitcoin is a “bad” currency, just that it has yet to find its niche in pricing and it’s price is still very much volatile. Bitcoin has received a pat on the back from businesses who use it, but has also fallen victim to being used illegally, just as all forms of currency eventually are. Fitch’s analysis acknowledges bitcoin’s strengths and weaknesses, and over time, bitcoin’s strengths may very well outweigh its weaknesses. For now, it is too soon to tell as bitcoin is still in its infancy stage.